But if the next big thing is a connected thermostat, a fancy light bulb, or a smart kitchen appliance, someone is going to have to design, prototype, and finally manufacture it. And compared to software, hardware is hard. So as more entrepreneurs go into business with a maker mindset, there’s now a growing movement to establish hardware accelerator programs. There were at least 50 in operation worldwide last year, and soon Hawaii will be home to one more. 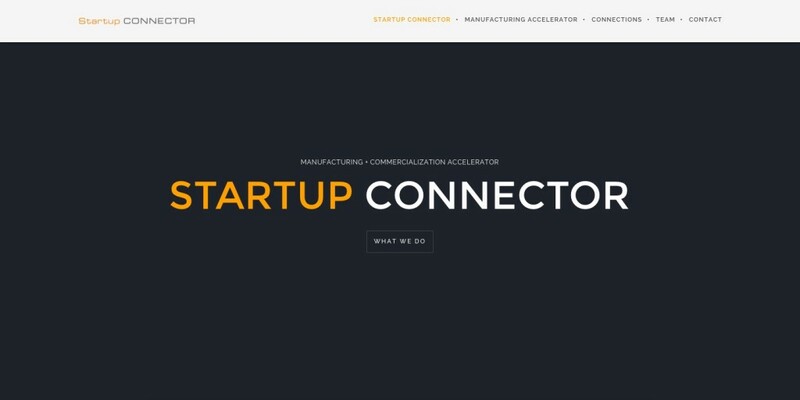 Startup Connector is a Honolulu-based manufacturing accelerator announced last week. 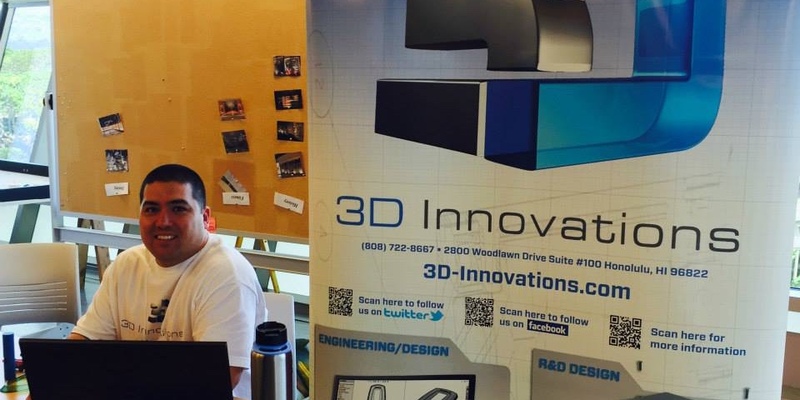 The accelerator was co-founded by long-time local 3-D printing expert Collin Kobayashi of 3D Innovations and former Kai Sensors CEO Bob Nakata. Startup Connector will further diversify Hawaii’s growing community of accelerator programs, which already includes Blue Startups, XLR8UH, the Energy Excelerator and the GVS Accelerator — not to mention an even wider array of investment funds. Of course, many of these existing programs have hatched hardware plays, but Startup Connector will focus on helping manufacturing companies get off the ground. He added that one of the biggest pitfalls manufacturing startups run into are testing and certification requirements, such as for the FCC or UL. In addition to providing specialized expertise, accelerator programs also typically provide seed funding for a small stake in the launched companies. Kobayashi said that he and Nakata haven’t quite finalized these details for Startup Connector. Kobayashi said the first cohort will be limited to Hawaii-based companies. Applications for the accelerator will be accepted during the month of December, with the program kicking off in January. For more information, visit Startup-Connector.com. Photos courtesy Startup Connector and 3D Innovations on Facebook. Google Street View in Hawaii?